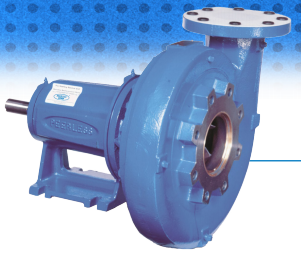 Peerless Pump Series PE - Integral Horsepower are the same as Peerless Pump Type C pumps, except the PE pumps are non-modifi able units equipped with preset impeller trims for non-overloading performance. 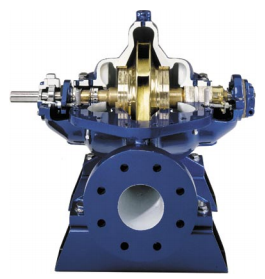 The Peerless Series PE - Fractional Horsepower are non-modifi able units equipped with preset impeller trims for non-overloading performance including the motor’s allowable service factor, when the liquid has 1.0 specifi c gravity, 31 SSU at 80 0F. 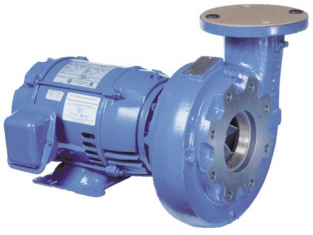 C-Face Mounted Jet Pump Motors with stainless steel shafts are used with this fractional PE series. 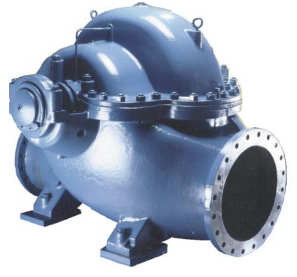 The Peerless Pump Type A Pump is a cast iron, bronze-fitted, single stage, double suction, horizontal split case design. 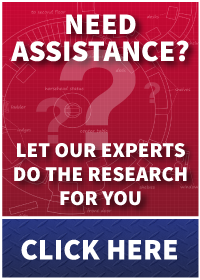 Engineered and manufactured in the U.S.A. using the latest technology for the INDUSTRIAL, PROCESS, MUNICIPAL and HVAC markets. 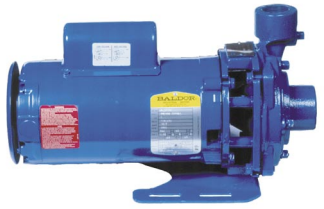 There are 20 pump sizes ranging from ten-inch to twenty four-inch discharge. 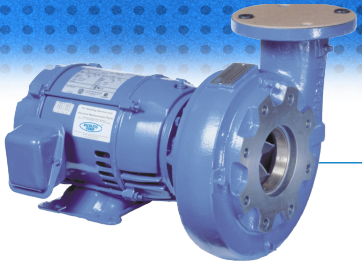 The Versatile AE Pump using the latest technology, Peerless Pump engineered the AE Series pump to accommodate a variety of applications.